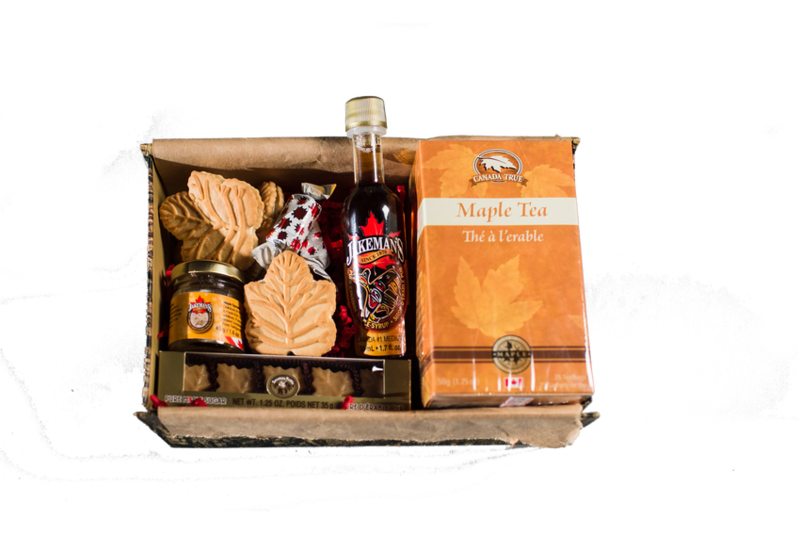 Maple Crate is the only authentic Canadian culture and snack box. Subscribe or buy as a gift! 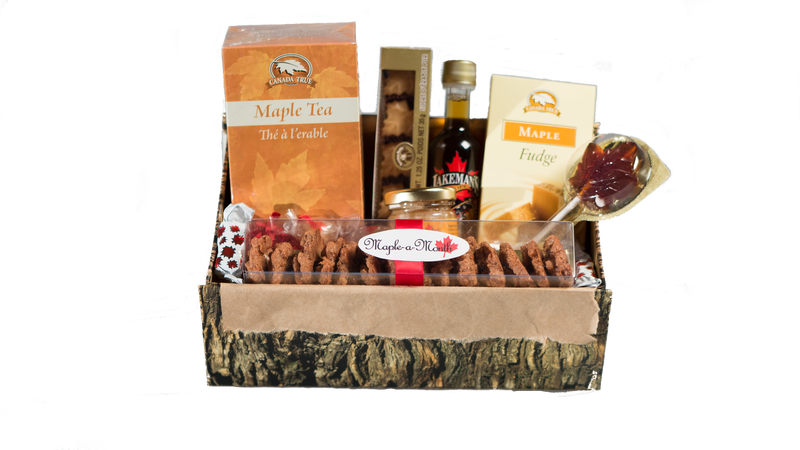 Starting at $30/month with free shipping! 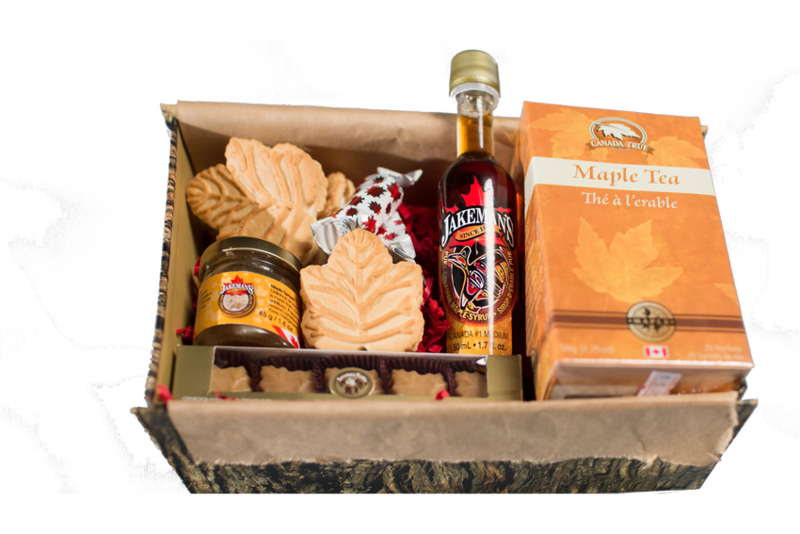 Subscribe or buy a single box of Maple Crate. 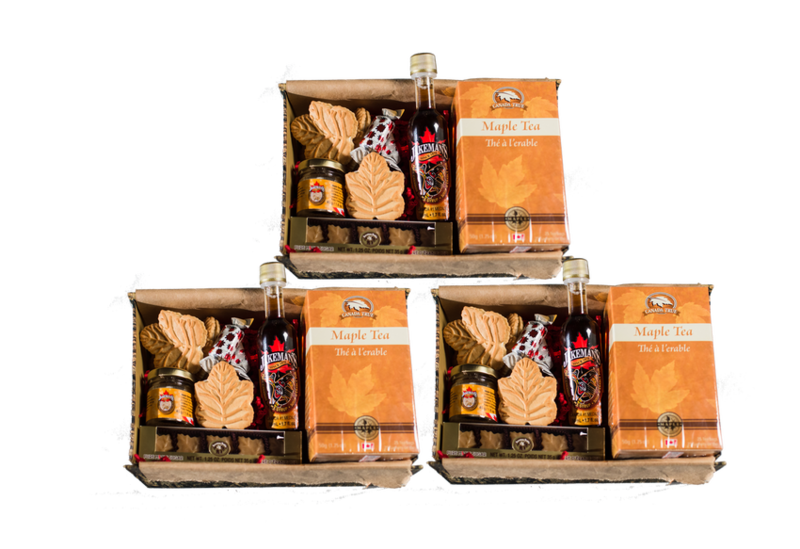 Includes a box filled with authentic and delicious 100% pure Canadian maple syrup and maple syrup products. 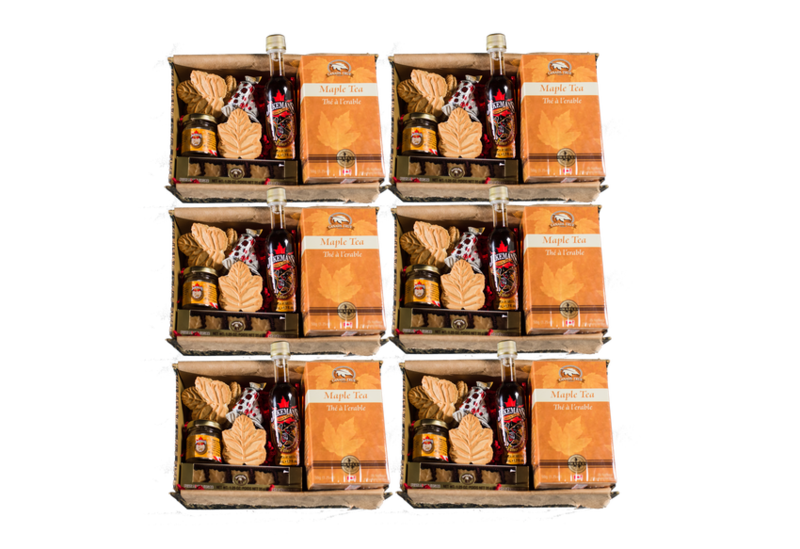 Enjoy free shipping anywhere in the world! Unsubscribe any time, free of charge.